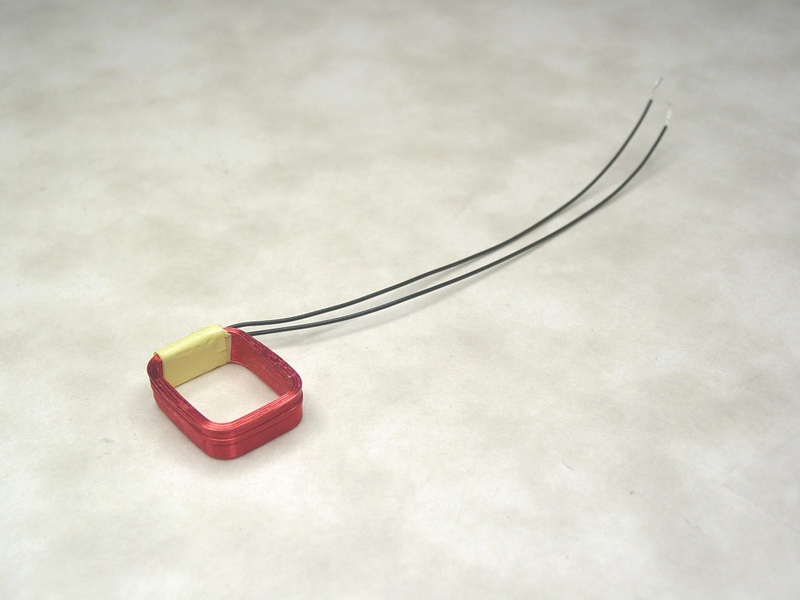 Bondable Wire Air Core Inductors - Agile Magnetics, Inc.
Air core inductors are a staple in high frequency applications that do not have serious space constrictions. The advantages of these units can be further enhanced with the addition of bondable wire, which eliminates the need for multiple steps in construction, ensures fast turnaround times, and increases cost savings. Bondable Wire is comprised of magnet wire that has been treated with an overcoat of adhesive enamel. The adhesive, constructed from agents such as epoxy, polyamide, and polyester, creates the bonding feature when activated. After applying heat or solvents, the wound wire becomes a self-supporting air coil. The use of Bondable Magnetic Wire eliminates the need for materials such as bobbins or tape, as well as varnishing. Choosing heat or solvent bonding depends on a number of factors; while heat bonding works for all coatings, it takes longer — usually 10 to 30 minutes. Solvent bonding works faster, but requires hardware to hold the coils and heat to dry any additional solvent residue. In many circumstances, both processes are used to maximize efficiency. With some of the industry’s best qualified design engineers, we offer expert consultation to find the exact fit for your specifications. Our 40,000 square foot facility allows us to undertake projects of virtually any size or scope — whether you are looking for standard inductors, prototyping and development, or a full production run. To learn more about our capabilities, or to request a custom quote, contact our team today.